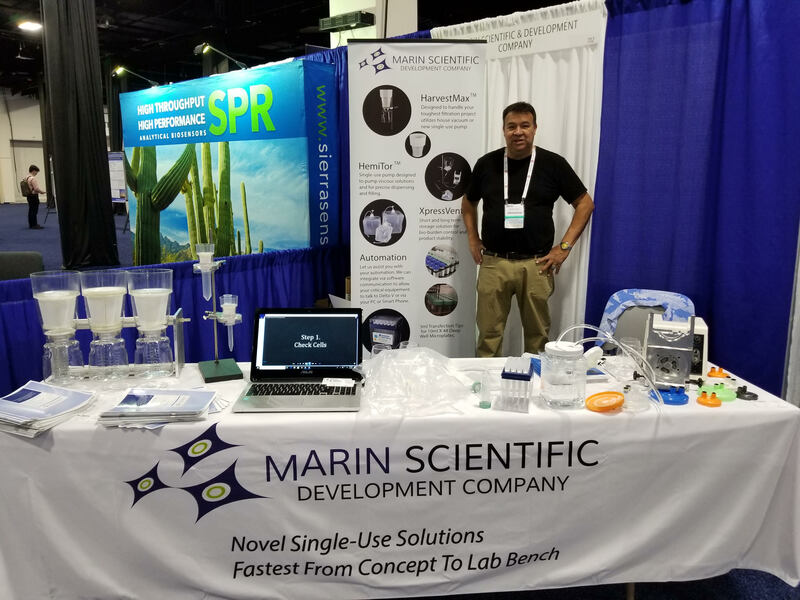 Marin Scientific Development Company products support cell culture development, process development, gene therapy, vaccine research, mammalian cell production, and stem cell applications. 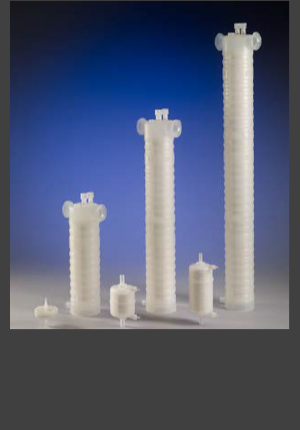 Our products are designed to meet specialized requirements for materials and custom consumables used in research and manufacturing. Marin Scientific Development Company is based in San Rafael, Marin County, California, just north of San Francisco. 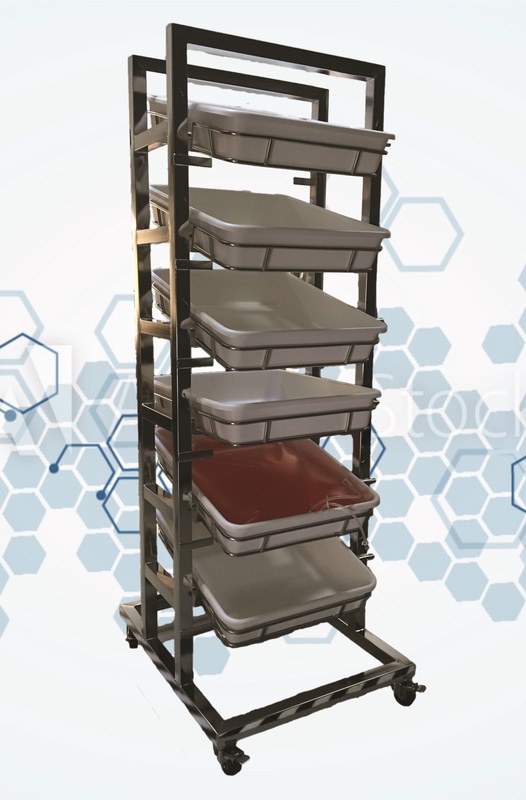 We design, fabricate, assemble, and distribute custom and standard single-use bioprocessing parts and devices to provide novel, cost effective solutions for clients in both academia and in industries such as bioprocessing, biopharma, biofuels, biofoods, diagnostics, and medical devices. Need a solution not found in our catalog? Contact Us to speak to one of our application specialists to find out how we can help! We would love to hear from you. 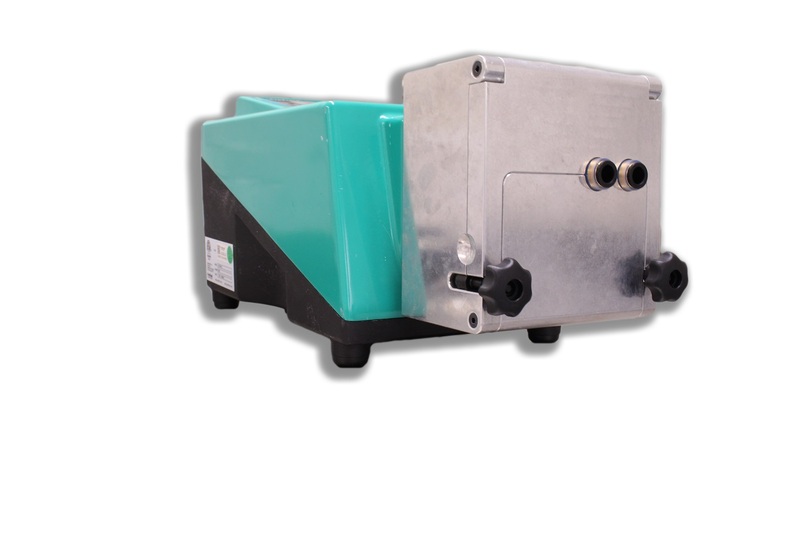 Click on any pulsing target below to read detailed information for the selected product. HarvestMax replaces your capsule filter to remove cell debris and sterilize your harvest in one step without centrifugation! 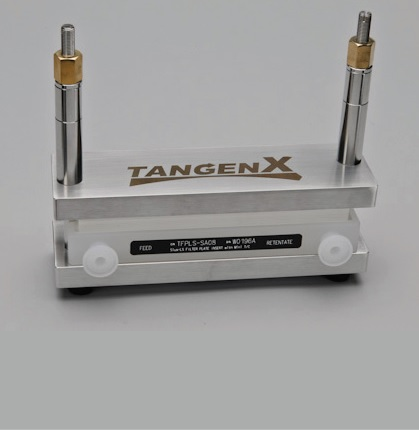 Optional vacuum manifolds and custom prefilters are available to meet your application needs! SeptaVent is shown here in a high-throughput transfection on a robotic platform. It features a patent-pending, specially designed, silicone septum that self seals to enable automated sampling without using a decapper. 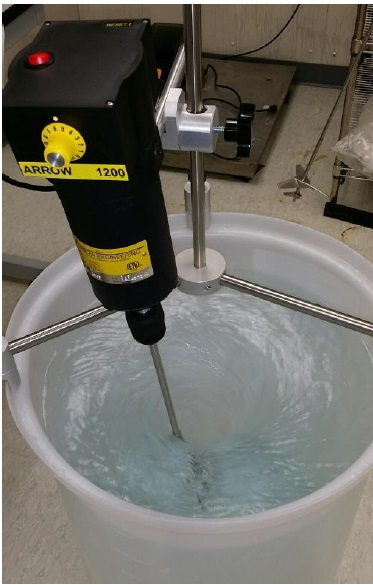 What can a single-use fluid path and disposable pump head bring to your bioprocess? 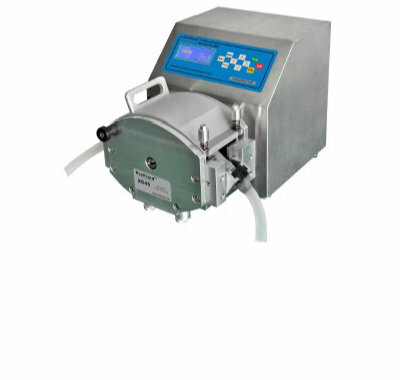 Introducing HemiTor™ the world's first pulse-free non-peristaltic pump head with adjustable flow rate from <1 to >2000 ml/minute.